How could improved communication improve your goals? Does your team have the communication tools to do skillful problem solving together? Would your team benefit from resolving interpersonal issues that affect morale? Would you like to cultivate new responses to actions and reactions in the workplace? Are you open to a new approach to explore these questions and create solutions? Interacting with horses provides an authentic approach to examine these questions. Horses are instinctually prey animals. They are constantly aware of their surroundings and what is going on around them at all times, evaluating and interpreting their environment. They are herd animals and must work together for their well-being and survival. The leader of the herd is not necessarily the strongest, but the one with the clear communication to keep the herd moving and protected from risk. Get your leadership team and your employees out of the office and out to the barn! Fresh air and fresh approaches to solving workplace issues is abundant. Horses are intuitive creatures whose reactions and actions are real in the moment. 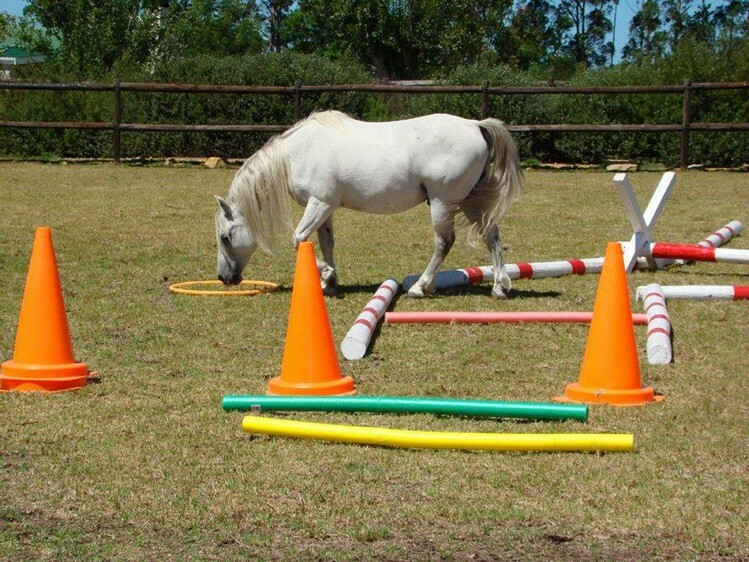 Through activities with the horses, individuals can experience problem solving in a unique and (sometimes) challenging way. 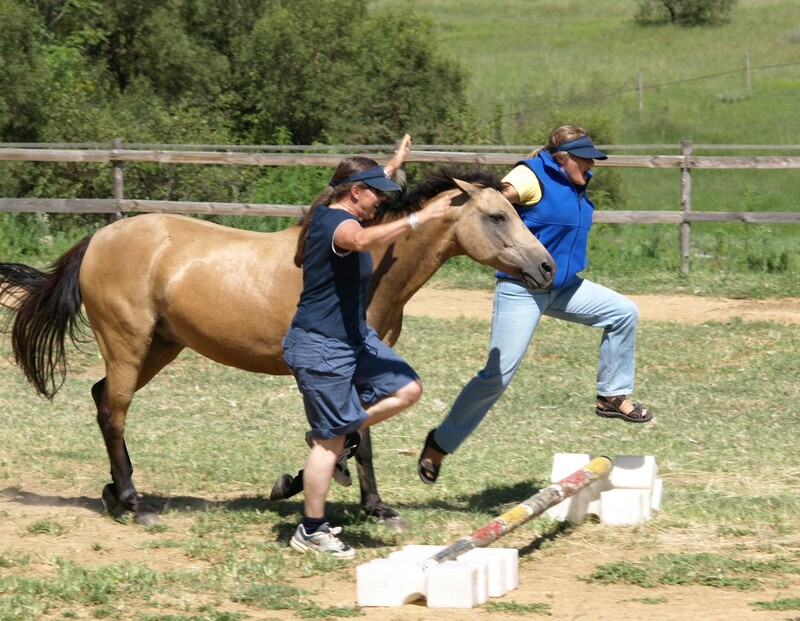 Partnership with the horses provides a non-threatening catalyst for personal empowerment, growth in self-esteem and confidence, improved self-knowledge and skills in the areas of team building, problem solving, leadership skills, conflict resolution, communication, boundary-setting, relationship-building skills, planning and completion of tasks. Are you ready to re-energize your leadership, your team and your company? A creative solution is yours. Contact us today for a consult to review the areas of desired growth and create a plan to make change happen.